A well thought out estate plan typically utilizes a wide variety of tools and strategies in order to accomplish all of its goals. 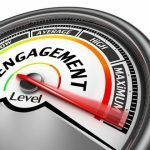 One of the most popular of these tools is a living trust. If you have not yet included a living trust in your estate plan, you should consider doing so. 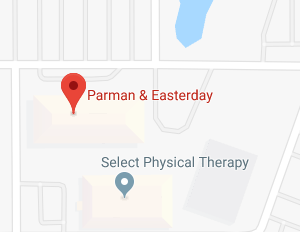 To help you understand the benefits of a living trust, the Overland Park living trust attorneys at Parman & Easterday discuss the top three reasons to include a living trust in your estate plan. 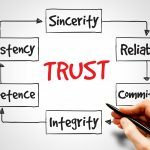 The general concept behind a trust is rather simple. A trust is a relationship in which property is held by one party for the benefit of another. A Settlor (also referred to as a “Grantor” or “Trustor”) transfers assets into the trust which is then administered by a Trustee, appointed by the Settlor. Trusts can be divided into two broad categories – testamentary and living trusts. 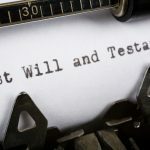 A testamentary trust only becomes effective after the death of the Settlor. As the name implies, a living trust becomes effective when it is signed by the Settlor who is still alive. Living trusts can be revocable or irrevocable. Probate avoidance – probate is the court procedure required after your death. Probate serves important functions, including ensuring that your estate assets are identified and distributed, creditors are notified of their right to file claims against your estate, and any taxes due from your estate are paid. Formal probate can take a very long time to complete and be very costly. 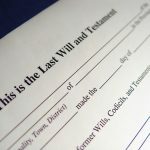 Consequently, the estate eventually distributed to loved ones may be significantly smaller and your loved ones may have had to wait months – even years – before they received their inheritance. Because of this, probate avoidance is a popular estate planning goal. A living trust can help with that goal because assets held by a trust are non-probate assets, meaning they do not have to go through the probate process before being distributed. 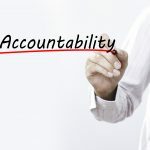 Incapacity planning – when most people think of estate planning they think of planning for their eventual death and distribution of their estate assets. Planning for your own incapacity should be equally important. If you became incapacitated tomorrow, who would take control of your assets and finances? Without a plan, you won’t know the answer to that question. A revocable living trust helps you create such a plan. It allows you to name yourself as the Trustee of the trust, so control trust assets as long as you are able. Then you name the person to take control of those assets as your successor Trustee when you are no longer able to serve. If you become incapacitated, your successor Trustee steps up to handle matters. Medicaid planning — for many seniors, the high cost of long-term care is frightening. Medicaid may be their only hope for covering those costs. To qualify for Medicaid, however, puts your retirement nest egg in jeopardy if you failed to plan ahead because Medicaid sets limits on the assets that can be protected when determining eligibility. Creating an irrevocable living trust as part of your Medicaid planning can protect those assets if you need Medicaid in the future. For additional information, please join us for an upcoming FREE seminar. 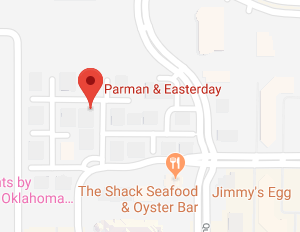 If you have questions or concerns regarding about including a living trust in your estate plan, contact the experienced living trust attorneys at Parman & Easterday by calling 405-843-6100 or 913-385-9400 to schedule your appointment today.